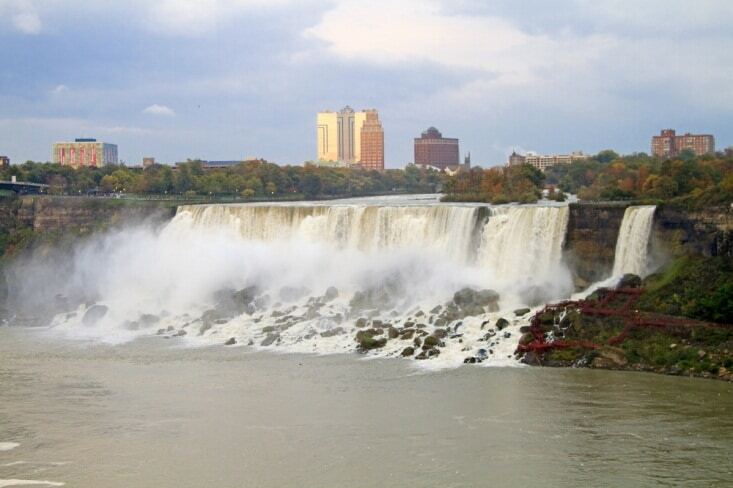 Niagara Falls, Ontario has enough activities and attractions to sustain vacationers for a lifetime, let alone a week. However, sometimes when you’re traveling in an unfamiliar area, you like to see as much of the region as possible. If you’re taking a trip to Niagara Falls but want to get out of the city for a day, here are some close destinations that will keep you busy for the day until you come back to your comfortable room in a Niagara Falls hotel. As you may well know, Niagara Falls crosses the Canada-America border, and the series of falls that comprises Niagara Falls exists in both countries. The falls on the New York side, called the American Falls, lack the grandeur of Horseshoe Falls on the Canadian side, but they are dramatic and beautiful in and of themselves. 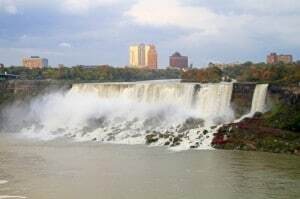 You can take a day and explore the American Falls with one of the many day tours, and you can explore the plethora of New York–side attractions on your own. The Niagara Science Museum offers an in-depth look of the geology of the falls and the history of the region. The New York side also boasts an impressive aquarium with plenty of marine animals worth a look. Just a short drive away from bright and modern Niagara Falls, Ontario, Niagara-on-the-Lake seems like a town stopped in time. This quaint village has maintained the look and feel of a small community, even while it has so many worthwhile attractions for visitors. Niagara-on-the-Lake boasts more than a handful of world-class vineyards that offer tastings of their award-winning wines, and if you visit Niagara in the fall, you’ll probably be able to catch a show at the famous Shaw Festival, which showcases some of the best live theater in all of Canada. You can hop on the freeway, circle around Lake Ontario, and reach Canada’s bustling city of Toronto in just under an hour and a half. If you’re coming from the U.S., you’ll love getting a dose of a real Canadian city by walking around downtown Toronto. 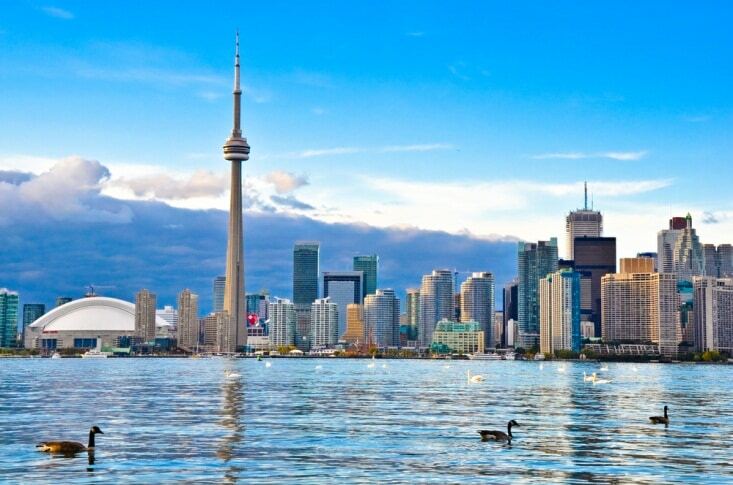 Take a ride to the top of the iconic CN Tower — the dominant feature of the Toronto skyline — or get a dose of culture by checking out any of the city’s great museums, like the Royal Ontario Museum or Gardiner Museum. You might even get the chance to see some excellent hockey if you come during the right season. If you don’t know much about New York — outside of the big city, of course — a trip to Niagara Falls offers a great opportunity to explore upstate. Buffalo is a short jaunt from Niagara Falls and has plenty of attractions to keep you occupied for a day. You can see Frank Lloyd Wright’s quintessential Prairie Style in the Martin House Complex and Graycliff, and you can explore any number of galleries and concert halls in downtown. Just be sure you don’t miss out on any of the city’s world-famous dish; what better place to enjoy buffalo wings than the city that earned them their name?